Brace yourself, Winter is coming… Well, not in Chicago or the East Coast. 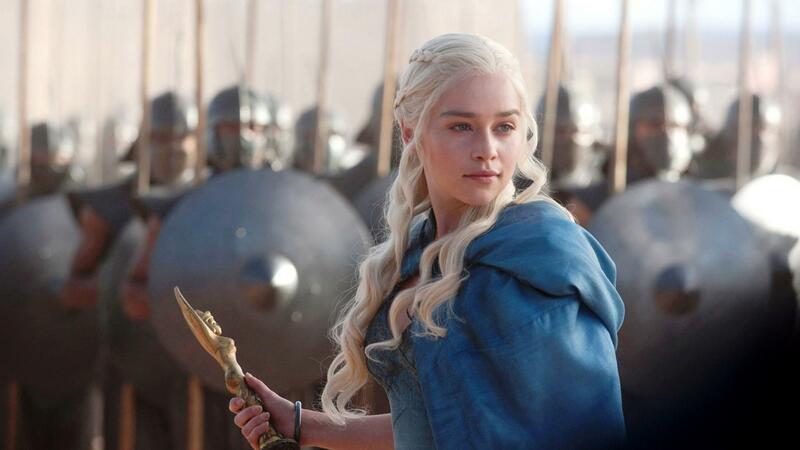 At Takohl, we have the perfect fix for any Game of Thrones fanatic. 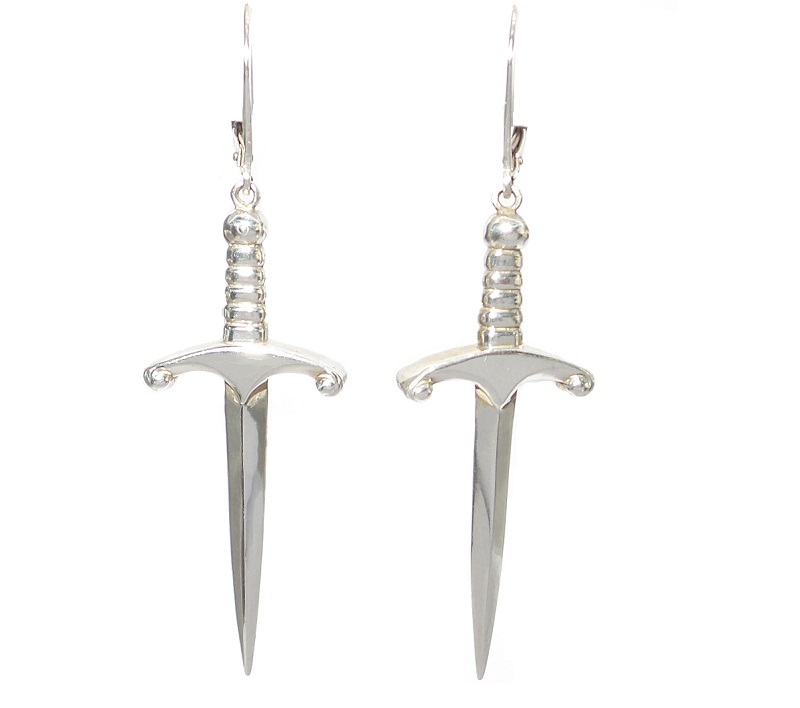 Channel Princess Daenerys Targaryen with these sterling silver Dagger Earrings, $265. 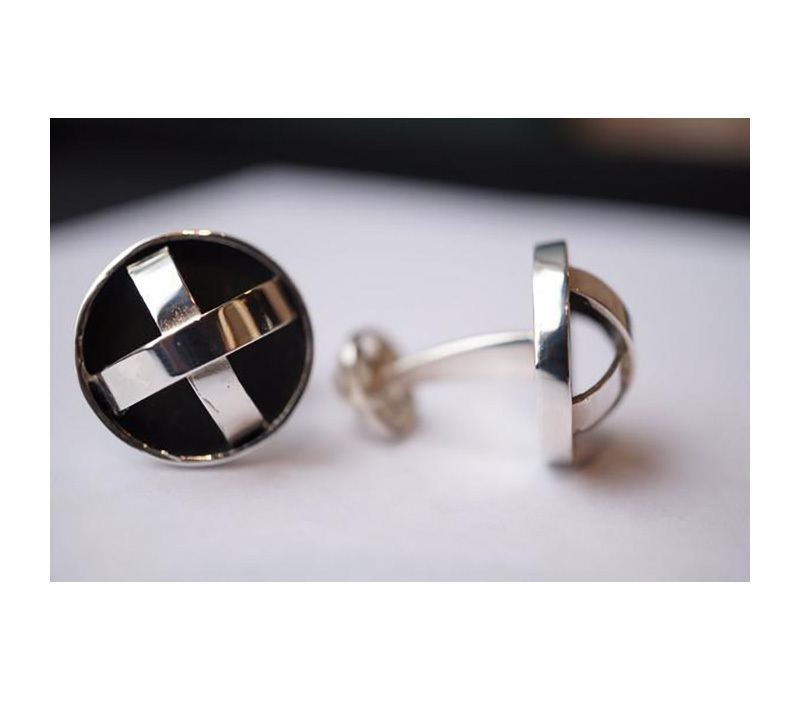 Men unleash your inner Game of Thrones with these sterling silver Medieval Ball Cuff Links, $495. 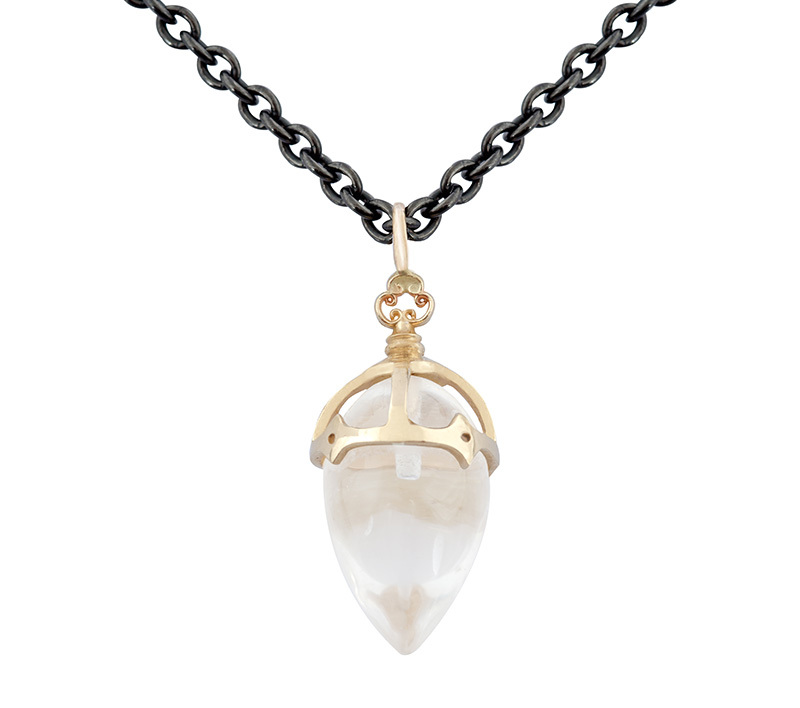 Ladies style your outfit with this modern medieval Imperial Point Drop Pendant featuring smooth natural quartz, available in 14k white, yellow and rose gold. Priced at $350 in sterling silver. 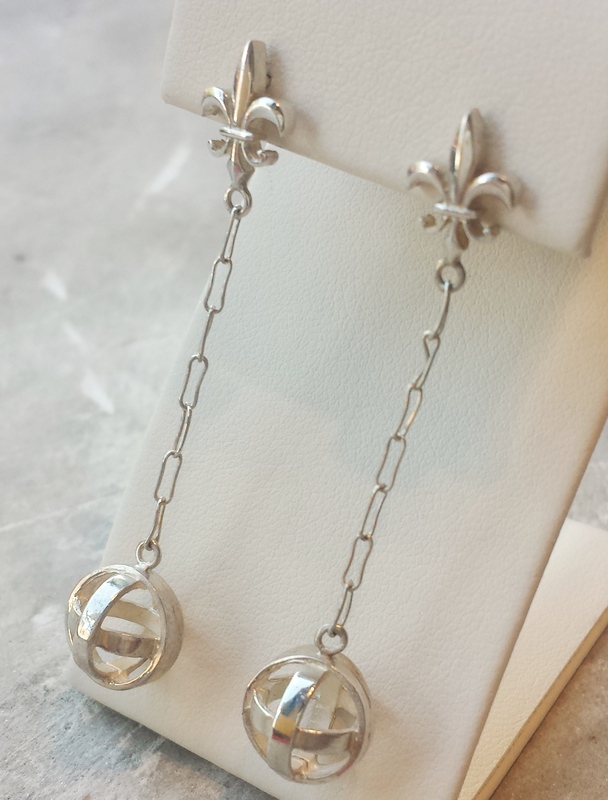 Lastly, don’t miss our Medieval Drop Ball Earrings sterling silver, $255. 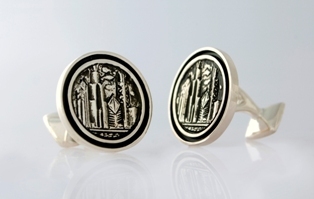 Christmas is only 10 days away, shop our Modern Medieval collection in our online store. In the latest holiday collection of Éclat International, our designer Tammy Kohl discusses her experiences in the competitive jewelry industry, the inception of Takohl and women’s empowerment. “I have always been an artist and inventor”- Tammy Kohl. In the exclusive interview with Micheal Foster, Tammy shares her success of establishing a thriving business in the West Loop of Chicago alongside her diligent and collaborative work ethic. Tammy also enlightens us with her creative process of creating custom design jewelry by breathing life into drawings from her sketch book into personalized pieces to be treasured forever. Importantly, Tammy comments on her beginnings circa 1987 in the jewelry industry which was predominantly male dominated and establishing herself and her business alongside the empowerment of her women clientele to choose and purchase exaclt what they desire. Through the Q&A, Tammy further explains how technological advancements have drastically changed the jewelry industry allowing her to connect with clients and collaborators across the globe to craft the precious jewels and pieces. To personally speak with Tammy, come by our Chicago show room, call Takohl or send an email. At Takohl, we would love to answer any questions you have and help you create pieces to be treasured. Looking for the perfect green corporate award? Look no further. 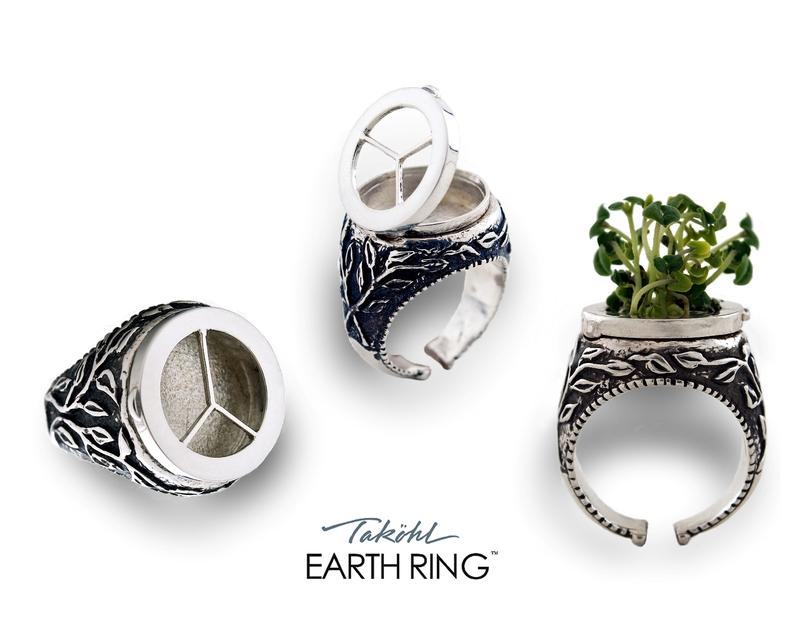 At Takohl, we breathe life into our jewelry with the creation of the Takohl Earth Ring ®. The Earth Ring is an innovative invention from Takohl featuring a living and breathing plant as the center stone. This ring is the embodiment of the celebration of nature, life and the environment. 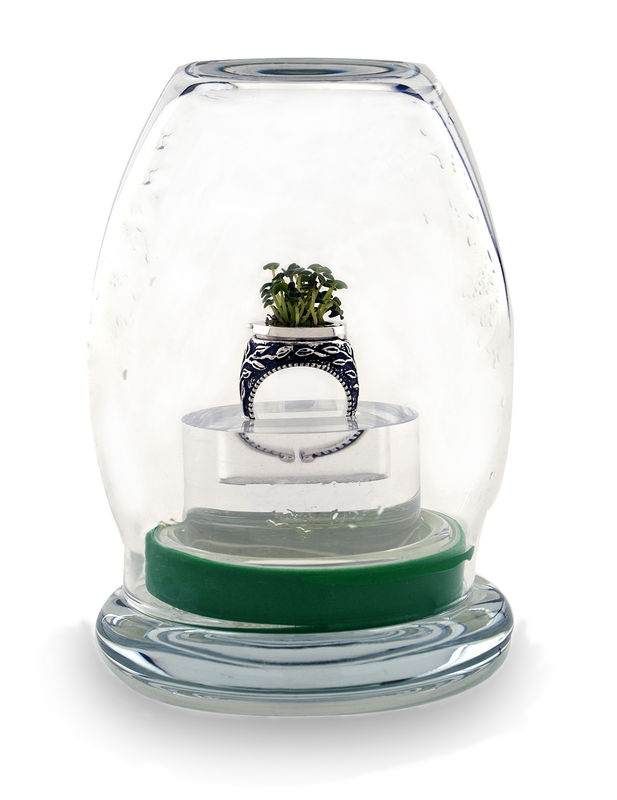 The signature Earth Ring is placed within it’s own earth, a glass terrarium, creating a perfect climate for the living plant to grow and be nourished. With every purchase of an Earth Ring, Takohl donates a percentage of profits to important environmental causes. The Earth Ring can breath life into any office and can feature as a center piece for any desk. Why not drop by our Chicago showroom and see in person how the Earth Ring could breath more life into your life. 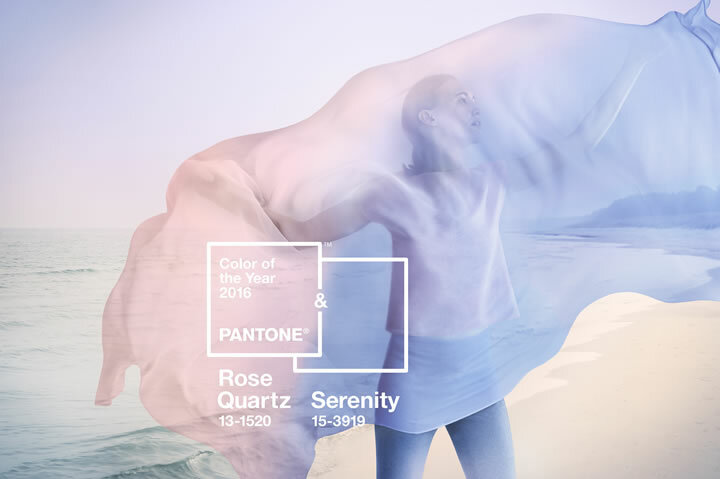 For the very first time, Patone has named two colors as the ‘2016 Color of the Year': Rose Quartz and Serenity. 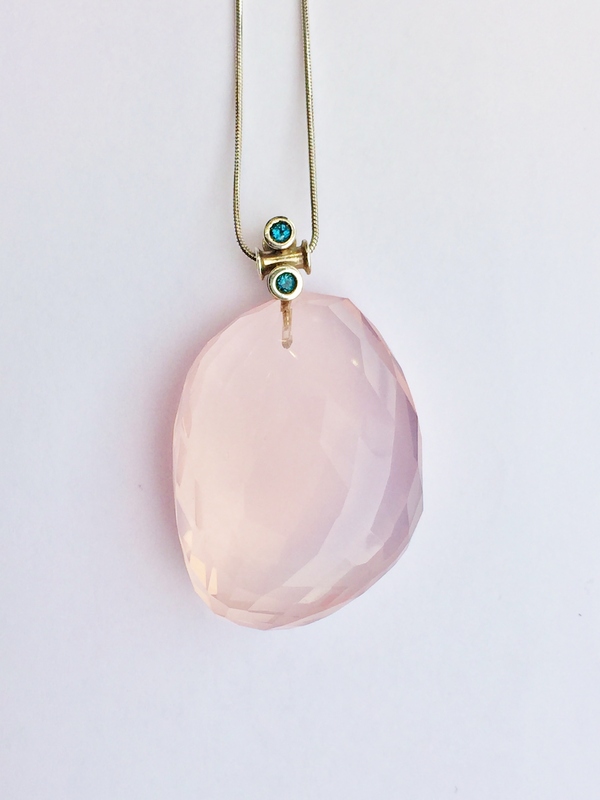 Rose Quartz it is both persuasive and gentle conveying compassion and composure blending harmoniously with Serenity, a weightless and airy hue mimicking the pastel blue of the sky. Interestingly, this year’s selection appears to have political significance demonstrating gender fluidity by seamlessly joining these two stereotypical gender hues. At Takohl, we have a selection of Rose Quartz and Serenity pieces to ensure that you stay ahead of the tends for 2016. 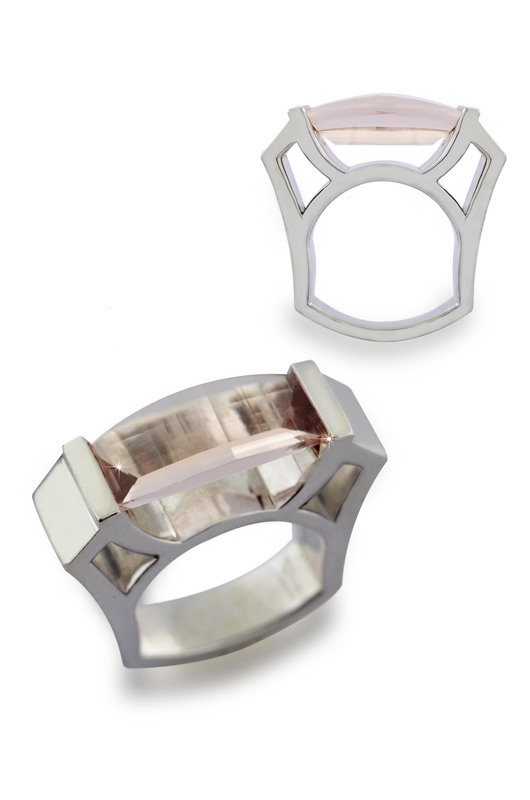 Our one of a kind, Sculptural Bliss Morganite Ring, showcases a 4.5 carat Rose Quartz colored bar cut Morganite. This eye catching stone is set into a sculptural statement ring of 14k White Gold. 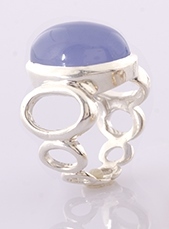 This modern Blue Chalcedony Ring embodies the spirit of Serenity with its sky blue hue. This ring is part of a unique selection of Chalcedony Rings we have on display in our Chicago showroom. These on trend earrings are a staple of a modern wardrobe. 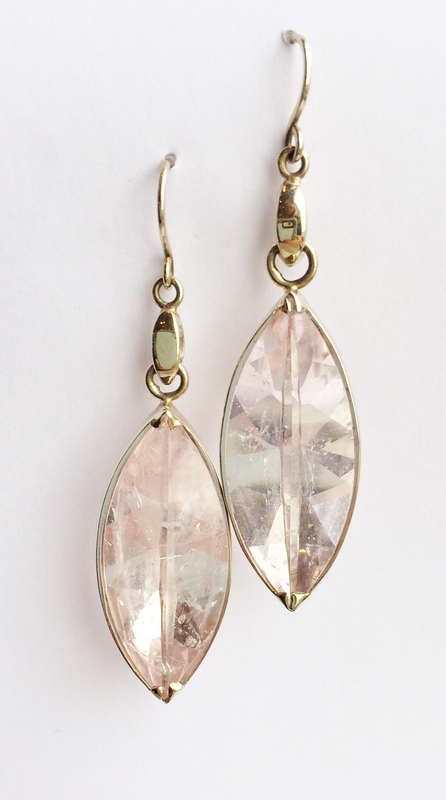 Capturing natural sunlight these Rose Quartz colored Morganite empower every outfit. 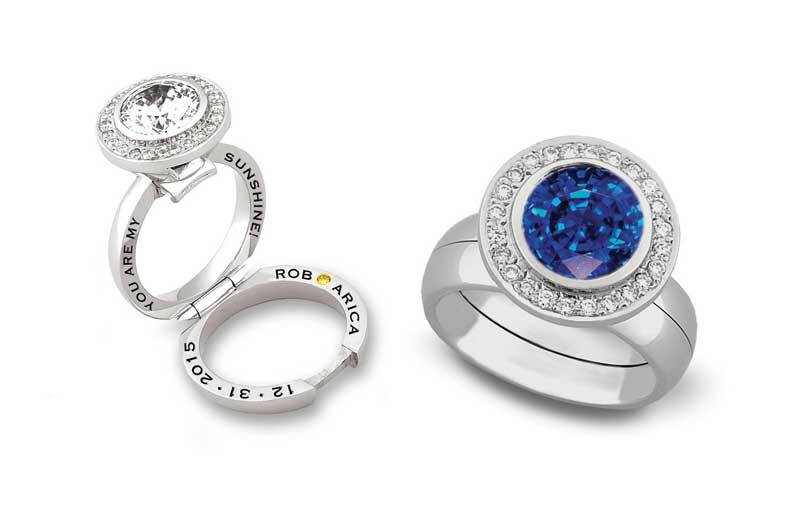 This large gemstone accompanied by two blue zircons is a statement to your modern wardrobe. The faceted edges catches the natural sunlight to make this piece shine brightly. Patone’s yearly color selection sets the tone of the next year, the selection of both Rose Quartz and Serenity defies normal conventions while remaining elegant and seamless. Join us at Takohl as we embrace this latest trend. Thinking about getting something extra special this holiday season, something personal, something memorable? Takohl has just the gift for you. Our famous Takohl Treasure Ring® presents as a simple band, however a secret latch unlocks a personal inscription or precious gems. 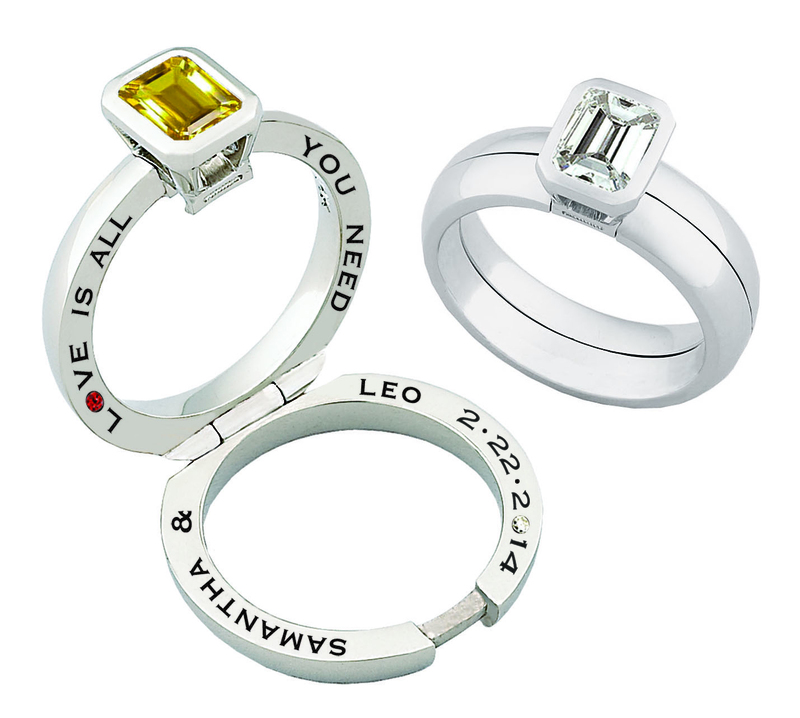 This unique locket like ring allows you to give a truly sentimental keepsake to be treasured forever. We have recently revamped our website with the latest technology so you can custom design a Treasure Ring from your computer, mobile or tablet device. You can personally and virtually select the type of metal, size, gems, design and inscription create your one-of-a-kind ring. Click here to unlock the endless possibilities. After finalizing your creation, we will be in contact. We can provide you with pricing details and get the process underway. The Treasure Ring has been a staple of our collections for years, because everyone loves a gift that comes straight from the heart. Why not get your loved one something really special this Christmas? It will be piece to be treasure.